Did you know that the National Park Service (NPS) turns 100 on August 25, 2016? Join the celebration and take advantage of free admission to all 412 national parks and sites from Thursday, August 25 to Sunday, August 28. And the great news is that you don&apos;t have to venture far to commemorate the occasion! You can #FindYourPark and experience the awe of America&apos;s wilderness right here in Albuquerque. The city and surrounding areas are home to spectacular and ancient NPS sites, many of which are located within the city or reachable on a short drive from ABQ. Few people realize that you can see more than 100 petroglyphs in only hour at Boca Negra Canyon within Petroglyph National Monument. Located on the western edge of the city, the monument protects one of the largest petroglyph sites in North America. 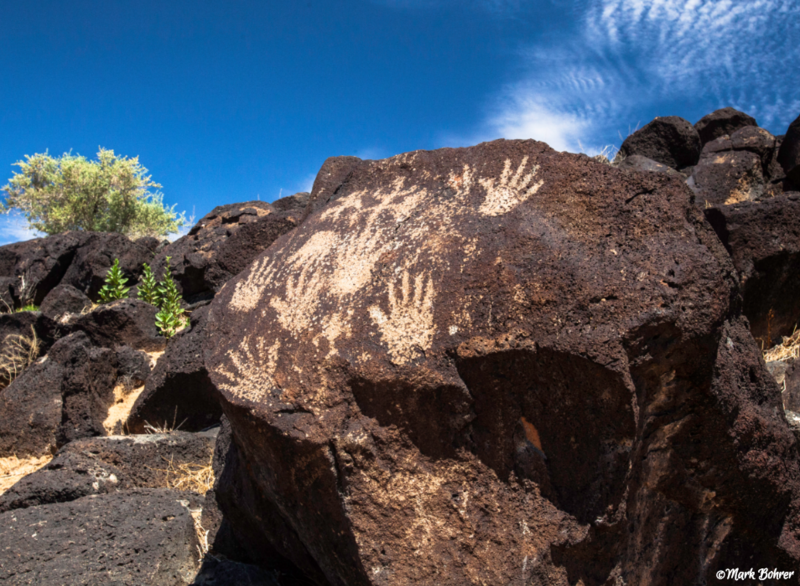 Carved into the basalt by Native Americans and Spanish settlers 400 to 700 years ago, these etchings are an important record of Albuquerque&apos;s history and culture, and remain spiritually significant today. 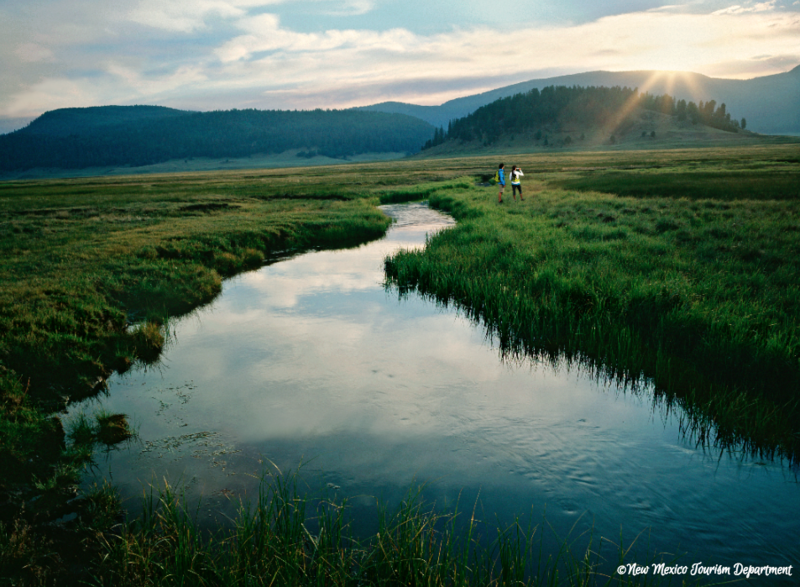 Located about 70 miles north of Albuquerque, the 13-mile wide Valles Caldera is one of the nation&apos;s newest national preserves, transitioning under National Park Service management in October 2015. Created by a volcanic eruption occurring 1.25 million years ago, the preserve is now home to expansive grasslands, one of New Mexico&apos;s most famous elk herds and the remnants of the supervolcano-one of the few found in North America. And with activities ranging from hiking and biking to fishing and wildlife viewing, there is enough to keep you busy for the entire NPS Birthday Weekend! 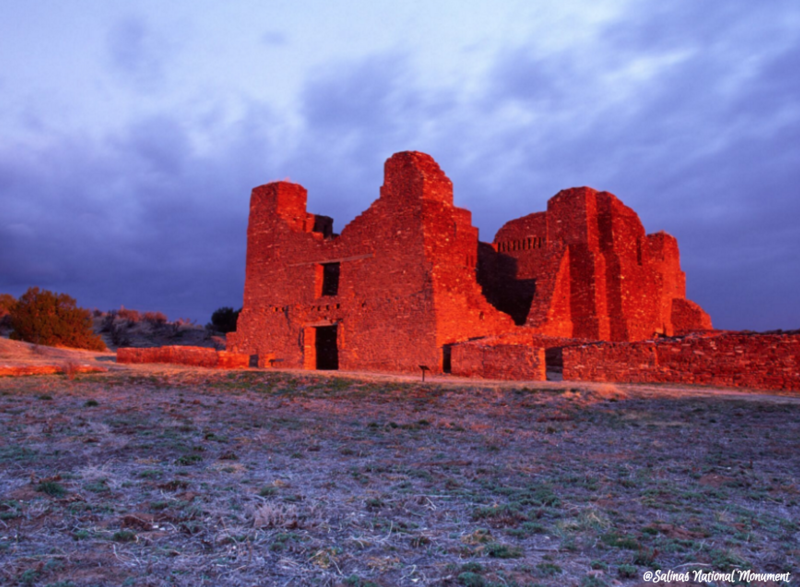 A short 45-minute drive south of Albuquerque takes you to the ancient site of Salinas Pueblo Missions National Monument. These ruins stand as testaments to the people and cultures that have called this area home. The abandoned site offers a glimpse into a unique time in history and echoes the early encounters between Pueblo peoples and Spanish colonizers. 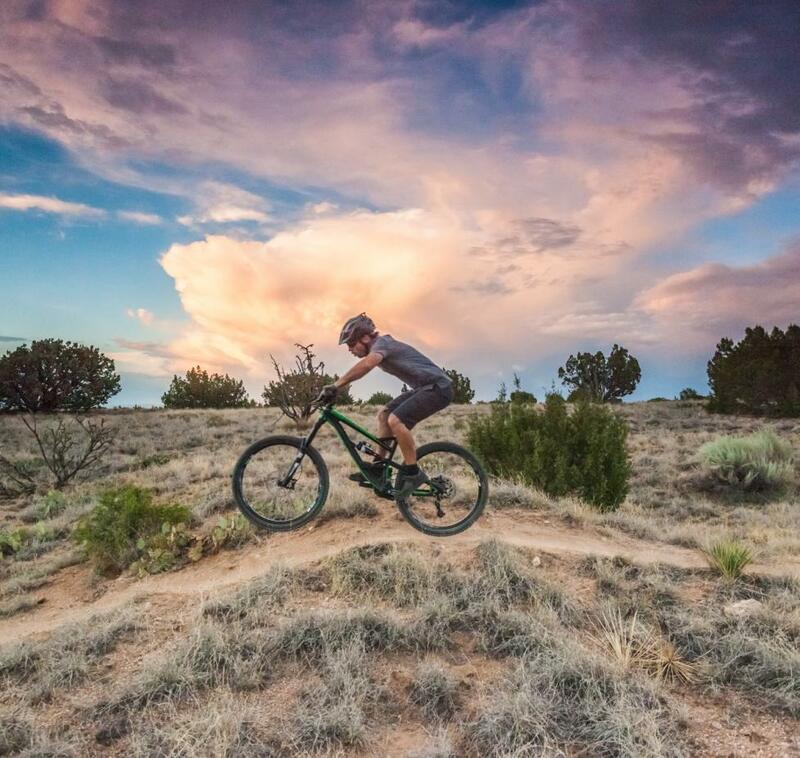 For bonus Albuquerque outdoor adventures, check out this blog post on day trips and the suggestions below! 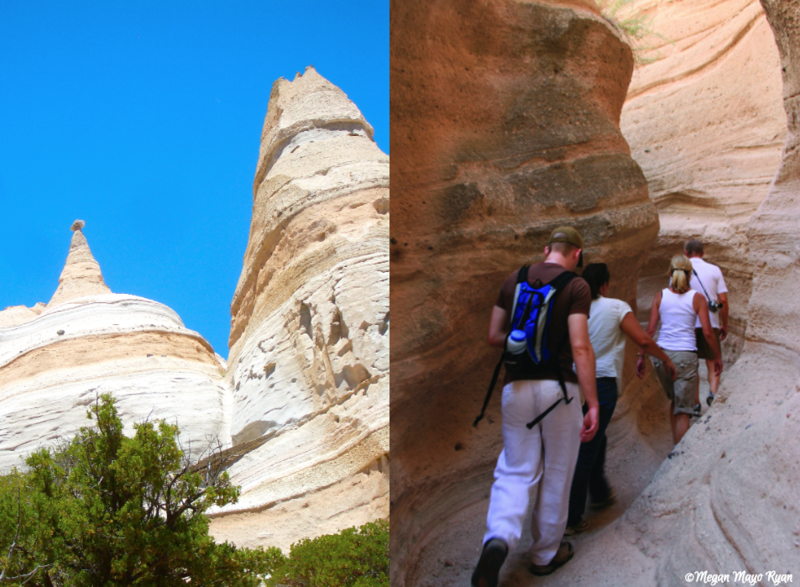 Under the Bureau of Land Management, Kasha-Katuwe Tent Rocks National Monument is located about 50 miles north of Albuquerque on the Pajarito Plateau. 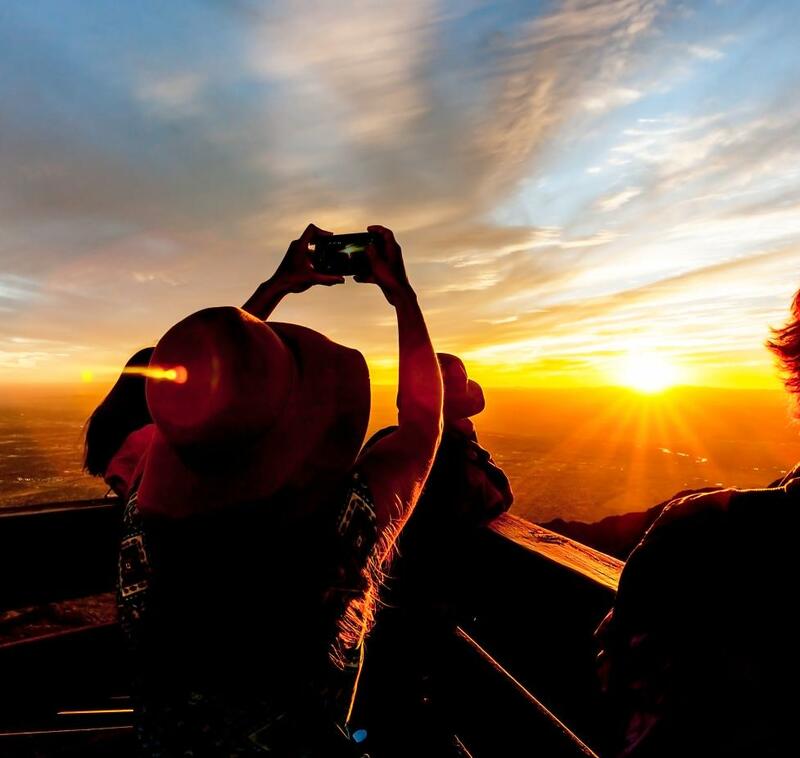 The monument offers bird watching, lessons in geology and the opportunity to hike through the natural conical formations (formed by volcanic eruptions occurring 6 to 7 million years ago) that have an otherworldly feel. While not free during the NPS Birthday Weekend, admission for a private vehicle is only $5. 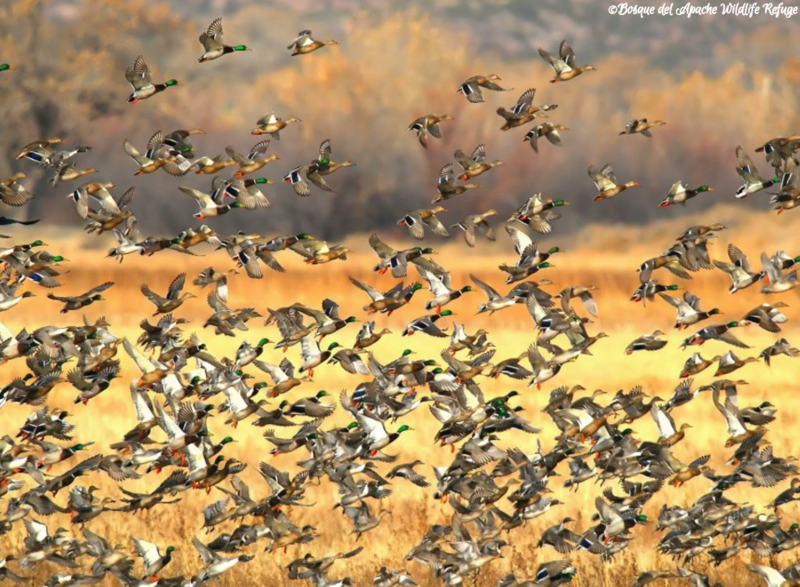 World-renowned birding and remarkable photo opportunities await you at the Bosque del Apache National Wildlife Refuge, part of the U.S. Fish & Wildlife Service and located about 90 minutes south of Albuquerque. 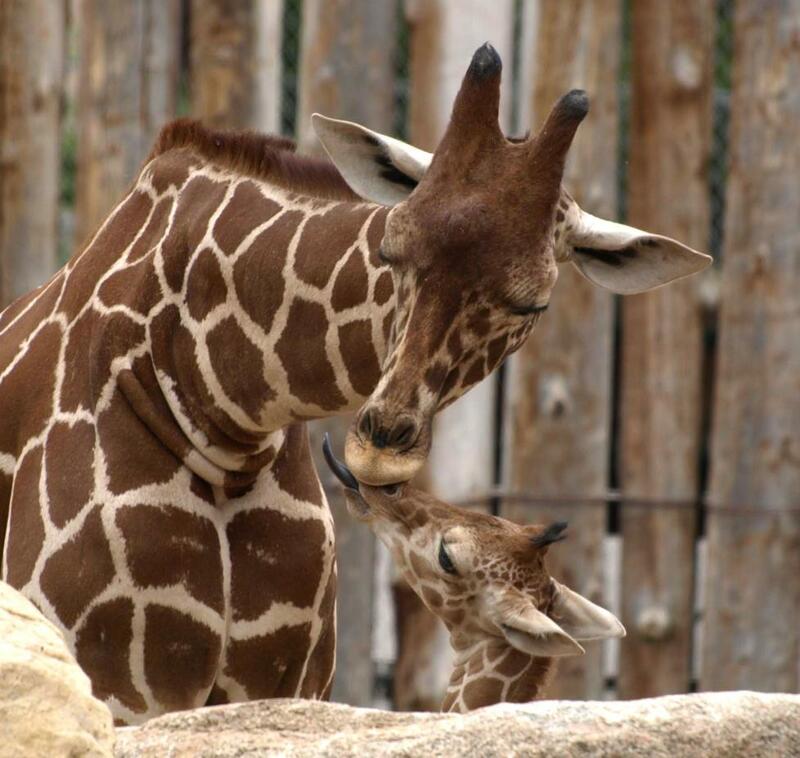 Visit now in celebration of Albuquerque&apos;s open spaces and again in November, when the refuge hosts their annual Festival of the Cranes. 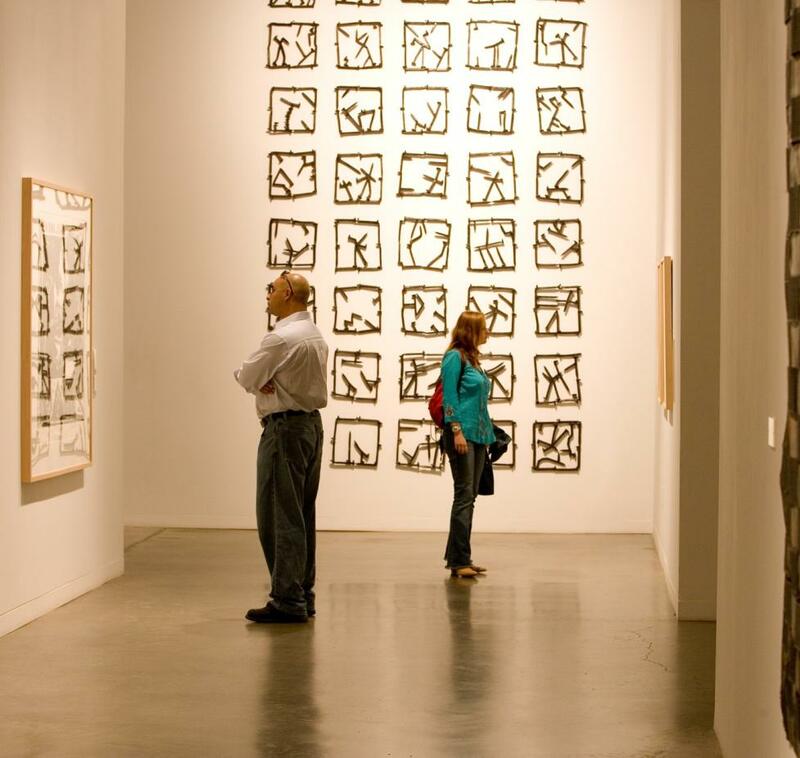 The daily entrance fee is only $5 here as well! Brenna Moore is a native New Mexican and has lived in Albuquerque for four years. 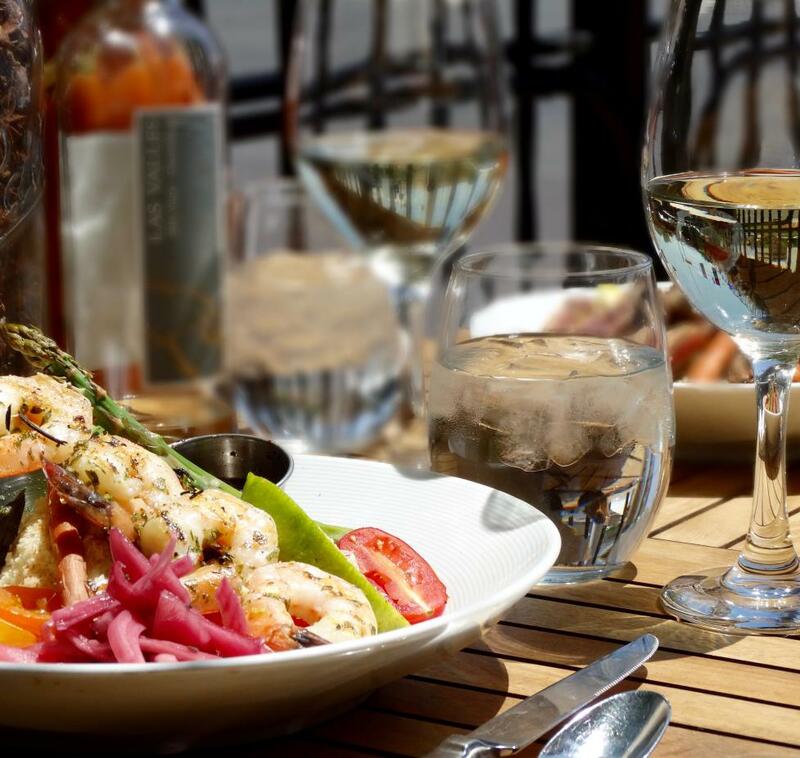 Aside from consuming as much green chile as possible, she enjoys sampling new brews, biking along the Bosque and discovering hidden art within the city. Rarely does she miss an Albuquerque sunset. Brenna is the Communications Specialist for Visit Albuquerque. The opinions shared on this blog are her own.